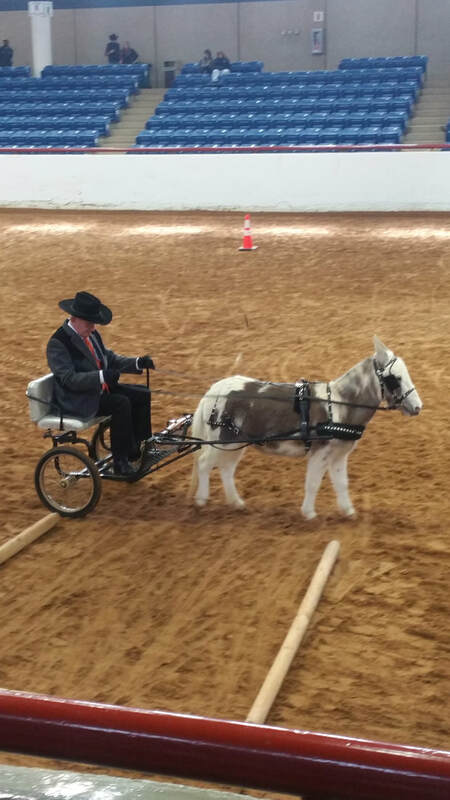 Whether your interest is showing, breeding or recreation, the Southwestern Donkey and Mule Society (SDMS) offers a wealth of opportunities and resources to expand your knowledge and involvement with mules and donkeys of all sizes. Your SDMS membership can be exciting and rewarding! SDMS sanctions several shows throughout the year, offering a full calendar of family fun for youth and adult exhibitors. All SDMS shows are governed by the Texas Rule Book. Points and awards are tallied throughout the year, and High Point Winners are recognized at our Annual SDMS Year-End Awards Banquet. SDMS also offers scholarships and sponsorship opportunities. Find out about the SDMS Scholarship. 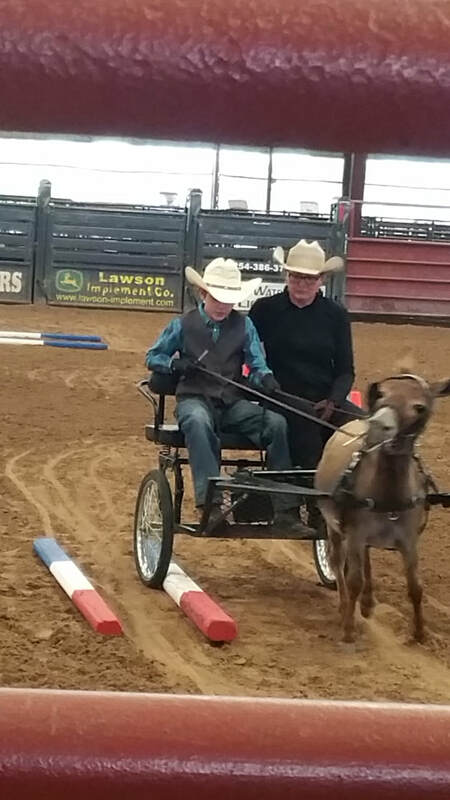 SDMS was formed in 1973 for the purpose of promoting family activities and furthering the development of donkeys and mules in the southwestern United States. 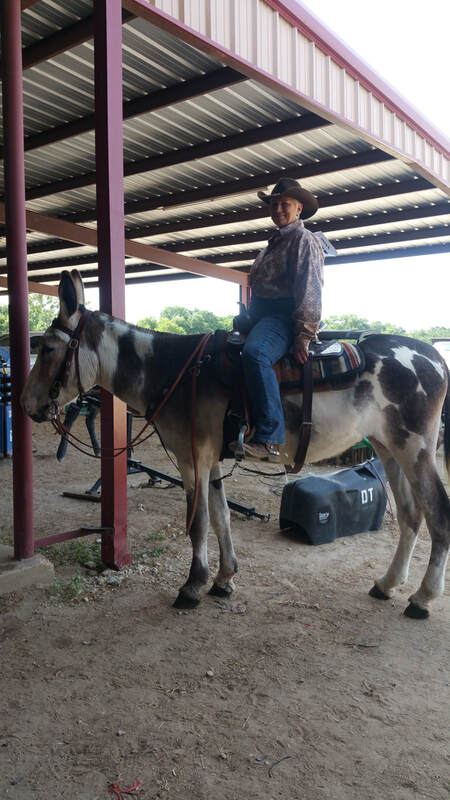 We are a not-for-profit organization that strives to act in the best interests of all donkey and mule lovers. SDMS is operated on a volunteer basis by its dedicated members. The business affairs of SDMS are managed by elected Board of Directors. Regular board meetings are held several times each year and everyone is invited to attend. A general membership meeting is also scheduled in December to coincide with the Annual SDMS Awards Banquet.